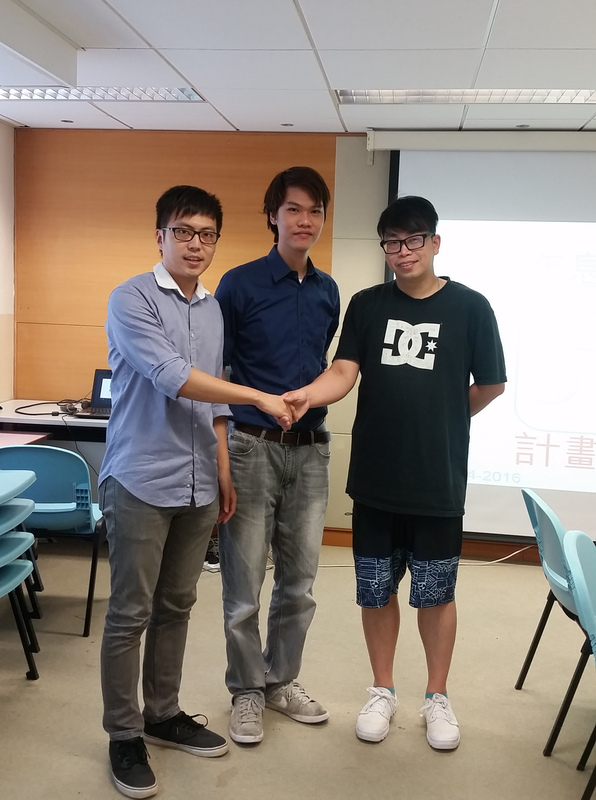 SillyCube has been cooperating with Tung Wah Group to develop Android tablet application since 2012. We are very happy to be awarded the new tender to develop another calendar tablet application in the coming months. The application will be tailor-made for the mentally disabled children. SillyCube sincerely wishes that we can serve people in need in the community with the latest technology. This entry was posted in Customer Reference and tagged android apps, android apps development, mobile apps development on August 1, 2016 by bennychan.